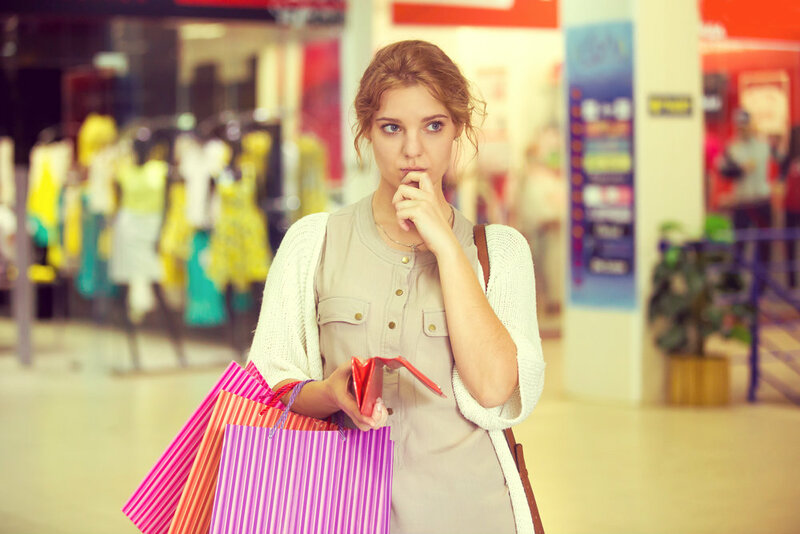 What Motivates Customers to Buy? Understanding the psychology behind what makes customers want to buy is important in helping to improve your sales figures. If you are able to tap into the motivation behind purchases you can tailor your marketing better and improve your chance of increasing conversion rates. In today's post we have listed five motivations you can use to convince customers to buy products or services from your small business. The first motivation is convincing your potential customers that they don't just want your product, but that they need it. If your customer is currently dissatisfied, they may be looking for a way to right a wrong. Your aim is to convince customers that your product or service will make that wrong a right. One way you can do this is to distinguish between a feature and a benefit. This can be done through the language. Avoid using general statements. Say "our customers report an average 30% decrease in costs, about twice the industry average when using our products" rather than "our product makes you more productive." You should also be aware that the greater the dissatisfaction, the higher the urgency a customer will feel. We live in a time where convenience is highly valued. Why do you think fast food and microwavable meals have become so popular? By using this motivation you can convince customers that your product will make their lives easier, will save them time or will save them money. Some companies market their products by indicating how quickly the customer recovers the spend purchase. Highlight how simple your returns policy is or how much time previous customers have saved using your product. If your customer is scared of something, for example their safety, they may be more likely to purchase your products and services to prevent any bad eventualities. Fear is often used in advertising and works well at engagement. By using shocking images or statistics you can stir a feeling of fear in your customers. The car industry does this particularly well, often highlighting safety features and how these can protect loved ones, however the technique used in a range of industries from security (alarms and locks) to beauty (SPF preventing sun cream, anti-wrinkle creams preventing ageing). To use this motivation you need to show how convenient your brand is. For example if you run a dental practice late night or weekend appointments provide this convenience. Your method of delivery, physical location, or simply the ease of use of your website can all contribute to this motivation. If the shopping experience is straightforward this will motivate customers to buy, and even to come back to purchase again. Customers like to feel as though they are special and by offering exclusivity within your product offering you will help to ignite this feeling. You can do this in a number of ways - perhaps through offering an exclusive discount via email marketing to certain customers, or through selling an item made in limited numbers, or which is custom-made. It is easy to forget about how you buy yourself when you run a business. Think about what has convinced you to buy in the past and how you can use implement this in your own business. For more tips about running a small business why not check out our Small Business Advice category?